EMS Built-In concept by miha bodytec! 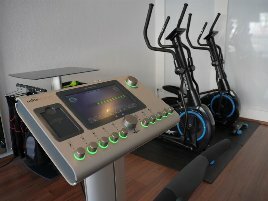 The miha bodytec GmbH with its headquarters in Gersthofen formed in 2007 from miha Maschinen GmbH which has been producing sport and medical products for more than 40 years. 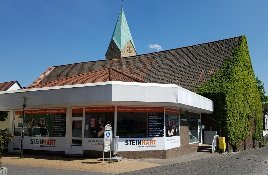 The company produces only in Germany and all its programs which are based on facts and studies are adjusted to the customers’ demands. Furthermore it uses aimed electrical muscle stimulation which brings quick and effective results because its method treats the whole body. This system doesn’t only have an effect on the body’s surface, but enters also the low-lying muscles. 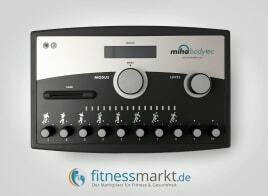 For people who don’t have a lot of time, but want to do a whole body workout, miha bodytec offers the perfect solution. 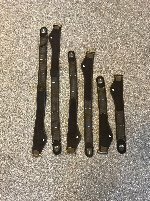 fitnessmarkt.com is a marketplace for new and used training and therapy equipment. If you are a retailer who wants to sell new or used miha bodytec training equipment, you can create an ad in just a few steps and provide your offer to the right target group. 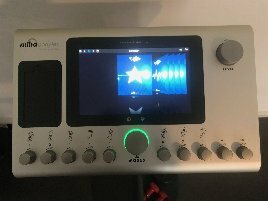 On fitnessemarkt.com many gym owners, physiotherapists, athletes and private persons interested in sports are looking for training equipment like miha bodytec electrical muscle stimulation devices. 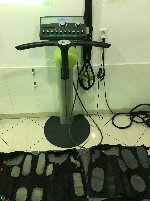 If you are interested in buying new or used miha bodytec training equipment, you can find a wide range of suitable products on fitnessmarkt.com. As the first impression is very important, you should care for a good optical impression. Your ad should contain all necessary information on the used miha bodytec training equipment and have an attractive design. 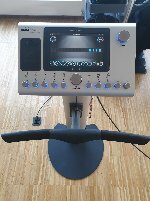 It is also recommended to include pictures of the new or used miha bodytec training equipment. Many prospective buyers are interested in delivery of miha bodytec articles. 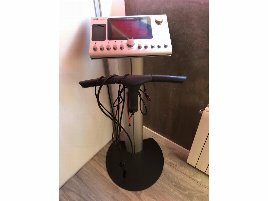 If you have the possibility to offer delivery of the new or used miha bodytec training equipment you sell, state this information also in your ad. If you don’t have the opportunity to deliver your new or used miha bodytec training equipment, you can also refer to the different providers for transport and relocation. If you need any help with creating ads, don’t hesitate to contact us. 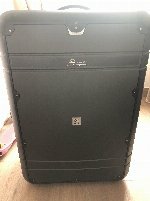 The team of fitnessmarkt.com is pleased to support you.